Polygamy in Islam is regulated in the Quran. Qs 4:3 says, “ . . . Marry women of your choice, two or three or four . . . ” Muhammad practiced polygamy. He also encouraged others to practice it. Yet, He forbade Ali, Fatimah’s husband, from polygamy. Muslim Prophet: Polygamy Hurt Fatimah’s heart! Muhammad forbade Ali to practice polygamy because he didn’t want Fatimah hurt. He said, “Fatimah is part of my body, and I hate whatever she hates and whatever wounds her wounds me” (Bukhari). Muhammad protected his daughter from polygamy. 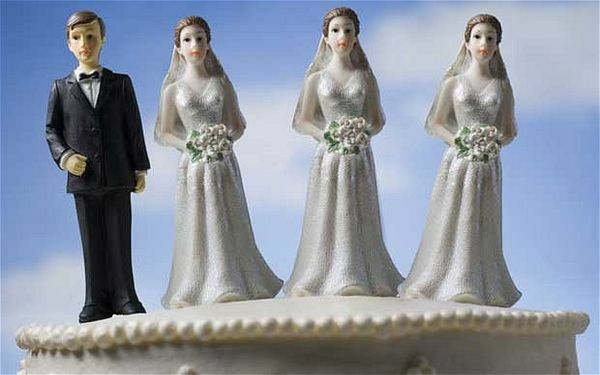 Does Polygamy Really Hurt Women? 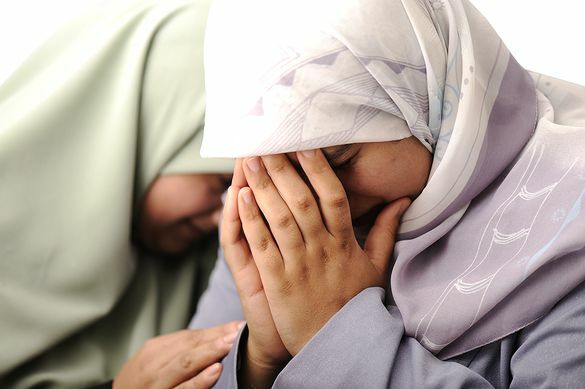 Since Islam began, millions of women have been wounded by polygamy. Why didn’t Muhammad protect all women like he protected Fatimah? Victims of polygamy experience more stress and mental health problems. They fall into depression more easily. They have more anxiety, paranoia, and nervous breakdowns. The first wife not only feels humiliated and worthless, but also experiences more economic problems. Contact us if you are a “first wife” and feel this way. A wife who becomes a co-wife is more likely to experience health problems than one who is the only wife. Therefore, polygamy causes much suffering for the wife. Fortunately, God has a better way! God designed monogamy–one husband with one wife. This is the true and best marriage. Isa Al-Masih said, “For this reason a man will leave his father and mother and be united to his wife, and the two will become one flesh” (The Injil, Matthew 19:5). The wife is not hurt in monogamy like she is in polygamy. Let’s follow Muhammad’s example of prohibiting Ali from practicing polygamy. Let’s obey the Injil and practice monogamous marriage–one husband with one wife. In doing this, there will be much less hurt. Can the Islam prophet be called the prophet for all people if he only protected Fatimah and did not protect all women from the suffering caused by polygamy? Write the reasons for your answer. Is it true that polygamy in Islam which hurts women is stated in the word of Allah? Explain your answer. Are you In a polygamous marriage? Contact us and we will share with you some solutions. Is Muhammad Mentioned in the Torah?